Port Charlotte is filled with businesses large and small, and all of them rely on the commercial trucking industry to move goods to and from their location. A truck accident can be one of the most severe and may come with long recovery times. Our lawyers stand up to the big trucking companies and fight for the injured to get what they deserve. We don't back down, and we will fight for you to make sure they pay. The physical recovery is difficult, but the process of recovering financially can also place a heavy toll on you. As such, it's important that you take the time to get help. Contacting us to speak to a Port Charlotte truck accident attorney is one of the most important things you can do for your recovery. We'll take the fight to the other side to get you what you're owed. Your attorney will consider all of these factors to build your case and show that you deserve compensation in a Port Charlotte truck accident lawsuit. What Damages Are You Owed? A truck accident can lead to serious injuries that can be very difficult to recover from. Those injuries can come with heavy financial costs as well, and can leave you struggling to make ends meet - especially when you're out of work trying to recover physically. 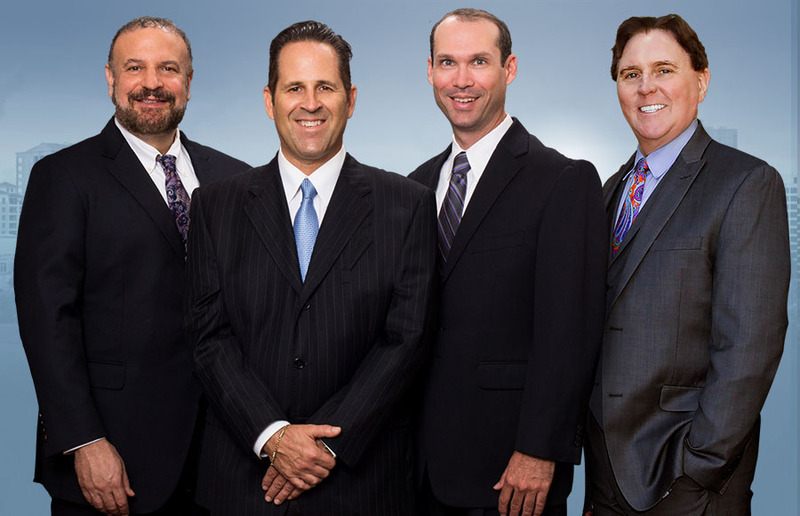 It's important to trust in your Port Charlotte truck accident attorney here since determining what the true cost of your injuries will be can be difficult. We consult with numerous experts to arrive at a figure that will help you get your life back to where it would have been had the accident never occurred. One thing that bears special mention in a Port Charlotte truck accident is the fact that the trucking company itself can play a significant role in your lawsuit. There are two ways that this is true. In short, the trucking company could very well be a key factor in causing an accident and if so, you may be able to sue them. However, this also means that trucking companies will be more likely to fight against your right to seek restitution. They may use their deeper pockets and high-priced legal teams to bully you and try to force you to not seek restitution. Our lawyers stand up to the trucking companies and fight for the little guys. If you've been injured in a trucking accident, contact us today. We'll fight tirelessly for you and make them pay.